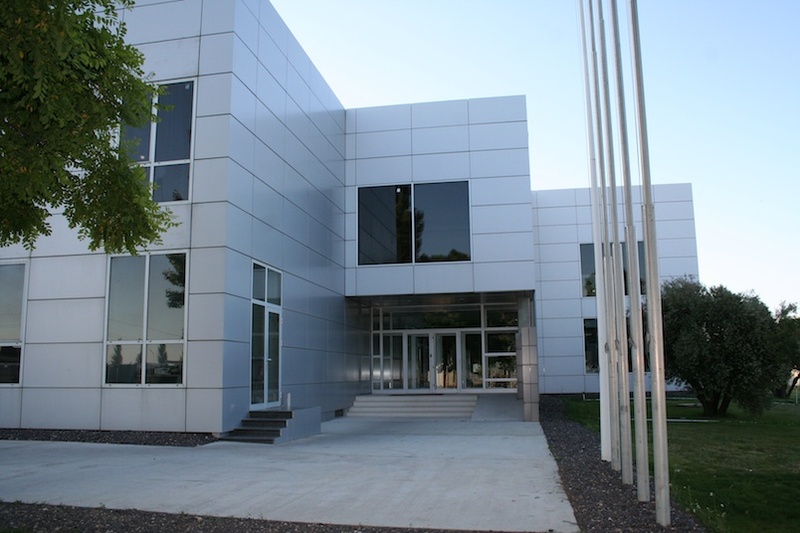 Offices from RAESA in Palencia. RAESA supplies standard or custom-made profiles for windows, doors, railing systems and so on. We have the possibility to deliver both brute or painted profiles in any RAL colour or anodized aluminium profiles. We also advise in the design of carpentry to offer the best solution in doors, windows and carpentry in general. Contact us to receive more information.